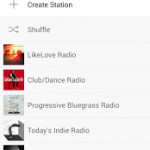 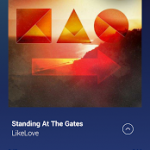 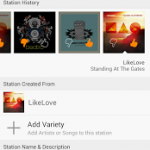 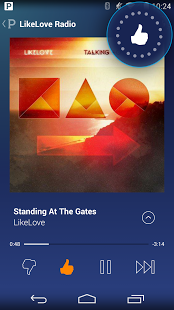 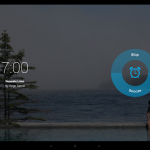 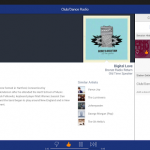 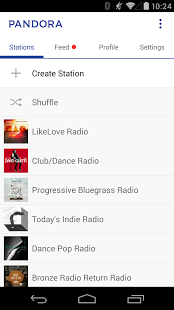 Already a Pandora listener? 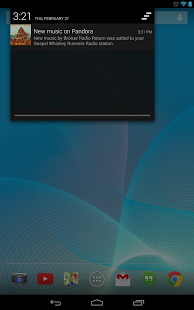 Even easier. 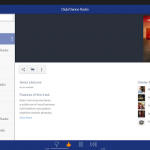 Just log in and enjoy the same free radio service. 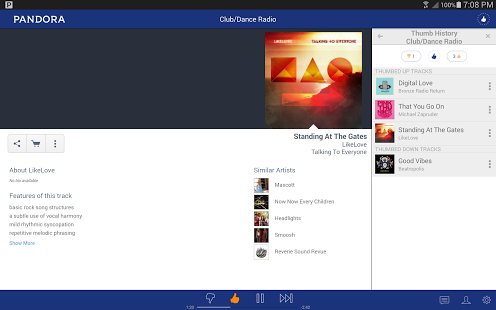 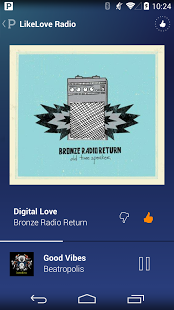 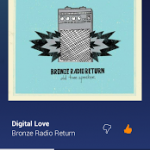 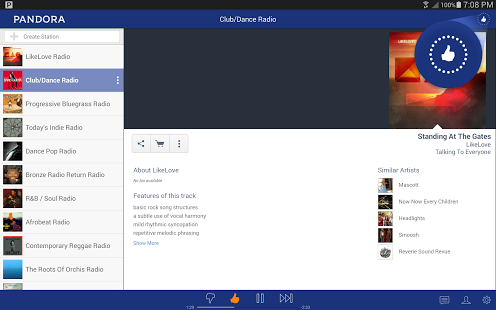 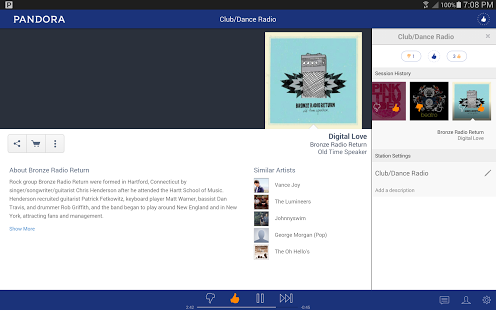 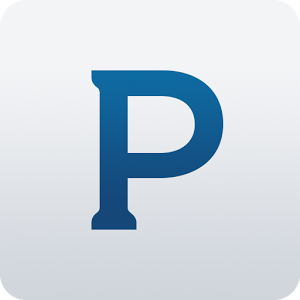 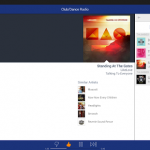 Your Pandora is the same across the web, on your phone, on your TV, and in your car – access your free personalized radio wherever you want to hear great music or comedy. 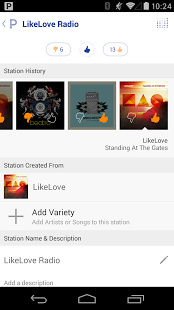 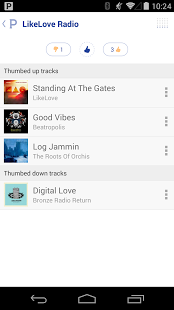 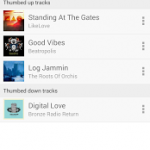 We used the force to overthrow some bugs that may have gotten between you and your music discovery.